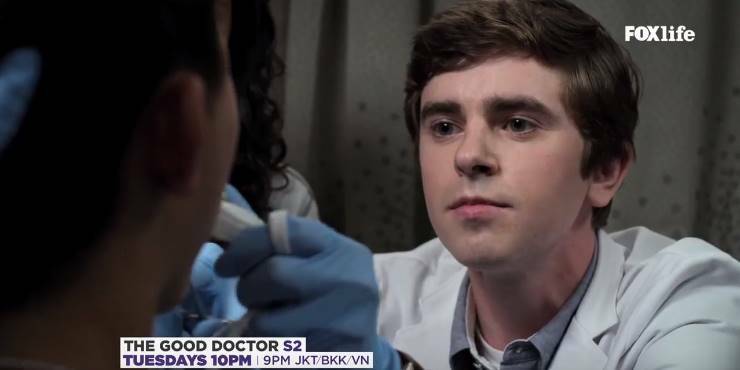 Freddie Highmore as Dr. Shaun Murphy, a surgical resident under Dr. Melendez with autism and savant syndrome.His savant abilities include near-photographic recall and the ability to note minute details and changes. 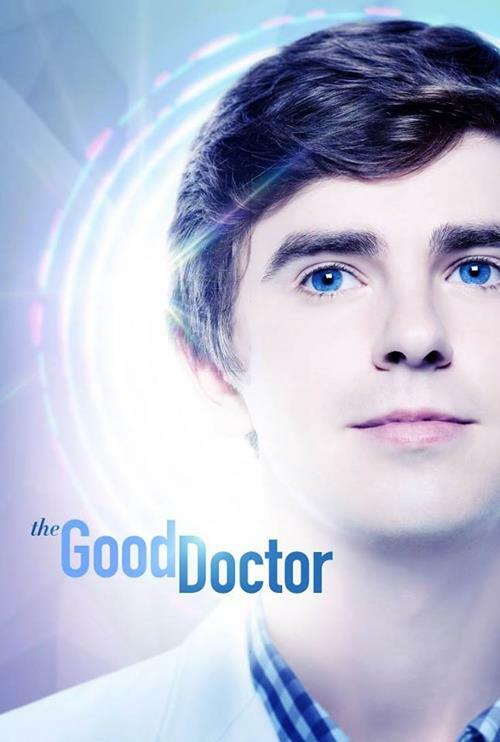 He is portrayed in flashbacks to his teen years by Graham Verchere. Nicholas Gonzalez as Dr. Neil Melendez, an attending cardiothoracic surgeon in charge of surgical residents. Antonia Thomas as Dr. Claire Browne, a surgical resident under Dr. Melendez who forms a friendship with Shaun. Later on, she was removed from Dr. Melendez’s team and became Dr. Lim’s resident. Hill Harper as Dr. Marcus Andrews, President of the San Jose St. Bonaventure Hospital, Chief of Surgery, attending plastic surgeon. Richard Schiff as Dr. Aaron Glassman, former President of the San Jose St. Bonaventure Hospital and attending neurosurgeon, who has been a mentor and good friend of Shaun since he was 14. Tamlyn Tomita as Allegra Aoki, Chairman of the San Jose St. Bonaventure Hospital Board and Vice President of the foundation that controls the hospital’s funding.